VSY 2017 Closing Ceremony marks the fruitful tourism year throughout 2017. 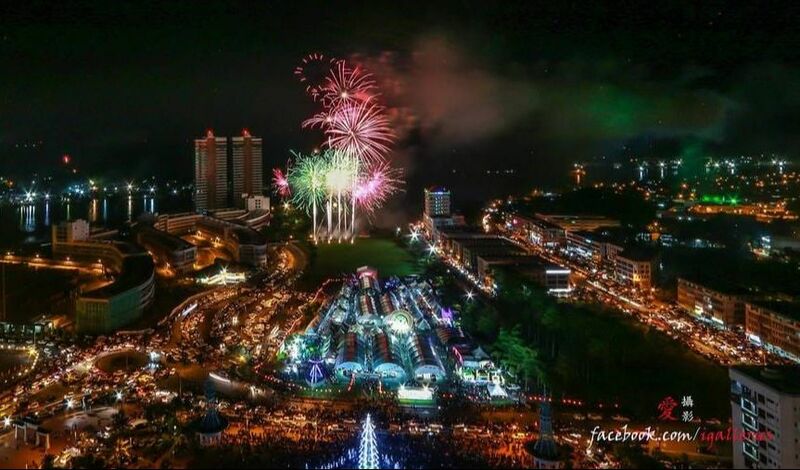 Year End Countdown is one of the yearly events which organized by Sibu Municipal Council to celebrate a New Year. It’s symbolizes the end of a successful year. The activities featuring a variety of entertaining performances comprising with a blend of both oldies and modern performances were belted out by the local talents from different races.